Protos means first, foremost, beginning or chief. Eskatos means last or final. This verse has three names of God in it. Meditate on how Jesus is the First and the Last. He has always been with you and He always will be with you. Take some time to look back on this past year, focusing on all the good things God did in your life. If you don’t already have a “Gratitude List,” I’d encourage you to start one today. Write down everything for which you are thankful in this past year. Ask the Lord to reveal to you more of His character through this name. In what ways do you need the Lord to be your First and Last? Talk to Him about it. He loves you so much and loves talking to you and listening to you. As you prepare to end one year and begin another, talk to the One who is the First and the Last. God, thank You for another year that You have been with me, even if things didn’t turn out like I hoped they would. I praise You that You are the First and the Last. You were with me at the beginning of the year, as well as the beginning of my life. And You are still with me at the end of this year and will be throughout all time. Thank You. 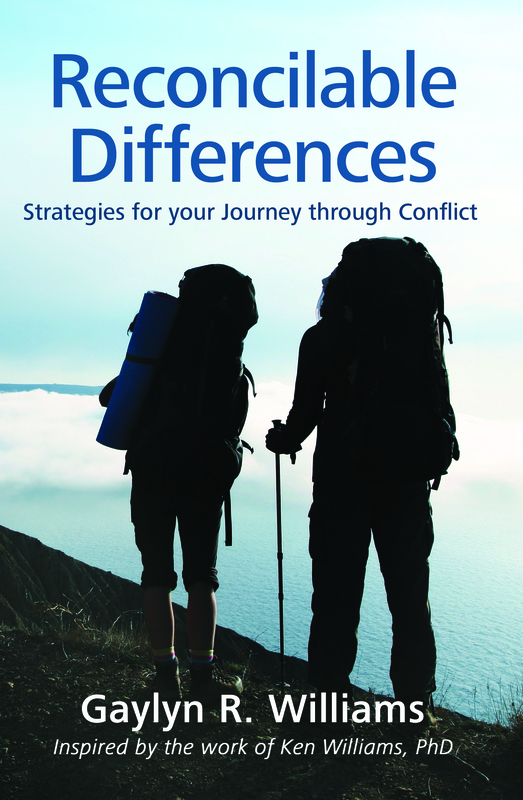 Pastor Tim Westcott, Senior Pastor of Idyllwild Bible Church, Idyllwild, CA, said about my new books, God’s Design for Community and Reconcilable Differences. Find out how you can get free copies of them! © 2015 Relationship Resources, Inc. All Rights Reserved. 800-788-9171.